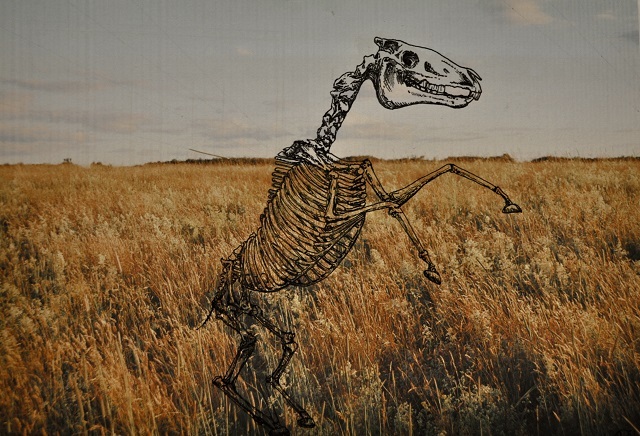 We’re very excited to announce our next title: DEAD HORSE by Niina Pollari. Come visit Birds, LLC at Table R21 and pick up Sommer Browning's new book BACKUP SINGERS hot off the press and all our other titles on SALE. 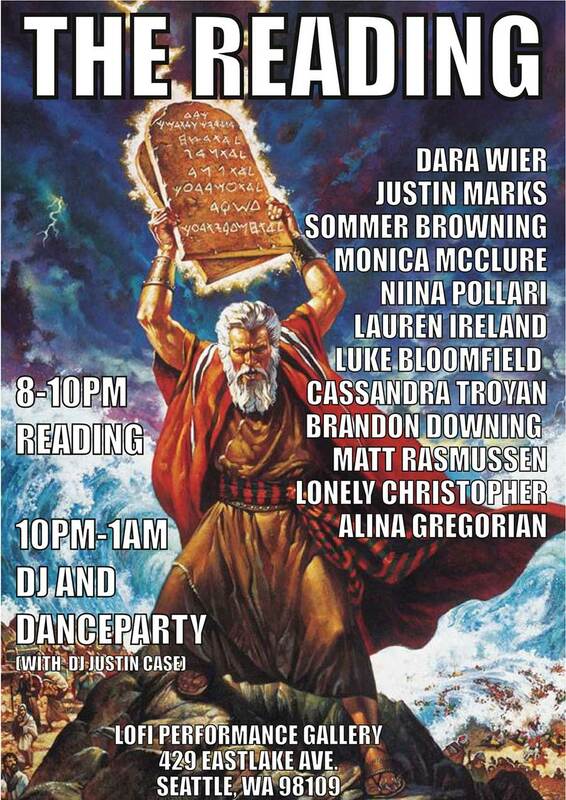 DANCEPARTY from 10pm to 1am. Elisa Gabbert – The Self Unstable. I am picking Elisa's new book, because "Duh." Cool Memories – Ben Fama. Two books that are the opposite of each other in nearly every way. Tutola's book is a magic book about horror, adventure, pain, and longing. It follows a boy who is lost in the land of ghosts and trying to get back to his mother. It is full of repetition so I felt myself reading it like a song. This helped me cope with the scariness and sadness I felt. I was lost in that book, too. In Ives' book I was never lost. She describes the world of a girl in the 1990's of a certain class and means almost scientifically, with lists and proper nouns. It was anchored in familiar places, names, and things and that cultivated in me a kind of sarcasm about myself. 2666 – Roberto Bolano. A book to sell your soul to. Book of Frank – C.A. Conrad. Time as your dead mother and poems on the impossible love of masturbation. Lost And – Jeff Griffin. White trash beauty and what it means to love. The Narrow Circle – Nathan Hoks. A book that shattered concepts in my brain and left little grasshoppers in there giving the night an interior voice. Buenos Aires – Chad Reynolds. Where Chad Reynolds disrobes and tortures a man with life. Rings of Saturn – W.G. Sebald. Memory is a whore. Debts & Lessons – Lynn Xu. A read this book in a white room. It put colors in my head. Friends,We’re very excited to announce our next title: Backup Singers by Sommer Browning. Browning follows up her sold out debut, Either Way I'm Celebrating, with an even rawer and starker, and again darkly humorous navigation of friendship, marriage, and motherhood. The result is a more overtly political assessment of the absurd deficit between what we're confronted with and what we're equipped with to deal with those confrontations: "It's a girl, / and the wires she needs // open her hands / before they're fists." Browning combats this deficit with relentless anaphora and repetition, reducing seemingly impossible relationships to their most basic element--a love that begets an unconditional loyalty: "I’m here! I didn’t run!" Look for Backup Singers to be available exclusively at the Birds, LLC table at AWP! 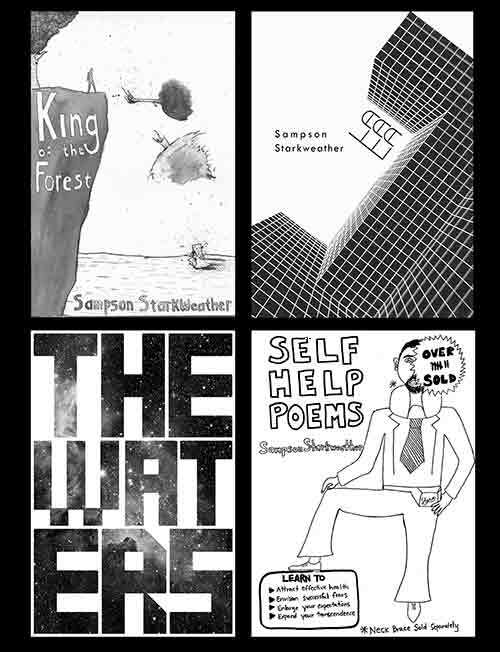 We’re very excited to announce that The First 4 Books of Sampson Starkweather is now available exclusively on the Birds, LLC site. Written over ten years, these are indeed four separate books with their own forms and voices and preoccupations that also coalesce to form the outlines of a novel whose subject is a poet making up himself. The poems themselves, as Jared White puts it in his introduction, are "a phantasmagoria worthy of Arthur Rimbaud but a 'Rimbaud chugging Robotussin.®'" They interest themselves in the purity of experience and are comprised of everything from experimental translations, emails and dreams, to spells, prose, advice, and mythologies (among other things). The First 4 Book of Sampson Starkweather completely questions and reinterprets what a first book—or any book—of poems can be. As always, thank you for your support of Birds, LLC and indie publishing at large. Buckets of Glorius: A Reading? Only 3 blocks from Hynes Convention Center! We’re excited to announce that Emily Pettit's Goat In The Snow has been short-listed for The Believer Poetry Award.We are super proud of Emily and her brilliant book. Snag a copy at the Birds, LLC table B7 next week at AWP! Get hot-off-the-press copies of The First 4 Books of Sampson Starkweather—ON SALE EXCLUSIVELY AT AWP, plus Ana Božičević’s Rise in the Fall­ and all the whole Birds, LLC catalog. Come hear Sampson, Ana, and Rise in the Fall artist Bianca Stone at The Rally.They’ll be reading with other dope poets from Factory Hollow, ImmaculateDisciples, Rose Metal, Sixth Finch, and Wonder. SALE! Through January 2nd all Birds, LLC books are just $10: The French Exit, Either Way I'm Celebrating, Goat in the Snow, Kings of the F**king Sea, Partyknife, and the Trees Around. We've put together a list of our favorite books we read in 2012 and we're posting that list here to help you find the perfect gift for the earnest or ironic literary type in your life. "It may be tempting to dismiss the illustrations as merely quirky—one of the Chorus bears the Star Trek insignia on its chest, while elsewhere a figure wears a football helmet. But these touches serve to heighten the absurdity and dark humor of the senseless world Carson has created." Lauren Berlant's novella/dictionary entry called Desire/Love. You can buy it or download it. Because "Without fantasy, there would be no love." Ann Kim's Lobster Palaces, Flood Editions, 2012. Her incredible music will lullaby you into a wondrous stupor. These spacious poems are gorgeous, light things. These poems are much much more mysterious than that. Kenneth Patchen's Because It Is, New Directions, 1960. It is a titan. Because It Is was also compiled in a volume of Patchen's work called We Meet, with an introduction by Devendra Banhart. I recommend Leaving the Atocha Station by Ben Lerner (Coffee House Press, 2011) for poetry people who like fiction and fiction people who like poetry. It's a very funny and philosophical look into the mind of a writer: the ego that believes itself both genius and fraud. My recommendation is Dear Jenny, We Are All Find by Jenny Zhang. It's an amazing first collection with loads of wit and intelligence. 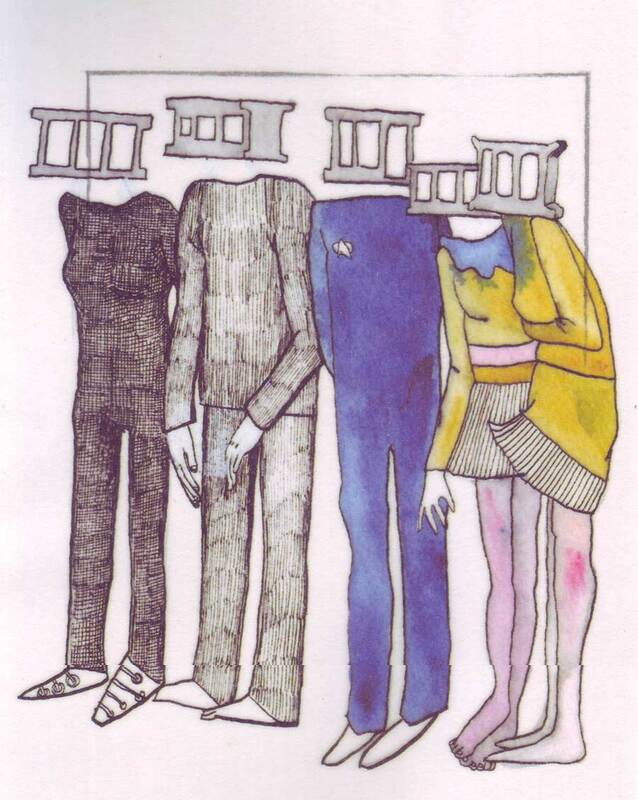 Dispatch from the Future by Leigh Stein, another first collection full of humor and talent. I haven't read any small press books that aren't Birds' recently so I'm going to recommend, without ever having read it, the second edition of Postmodern American Poetry: A Norton Anthology which is due to be released March of next year. The last edition is interesting partly because it is so big, partly because it has so many different kinds of people in it and partly because of the 18 essays on poetry by various authors. If you are able to meet any of these authors, I recommend doing that in addition to reading their poems/essays/writing. I'd say Dana Ward, This Can't Be Life. A Beautiful Marsupial Afternoon, CAConrad, Wave Books, 2012. Bluets, Maggie Nelson, Wave Books, 2009. Mother Was a Tragic Girl, Sandra Simonds, Cleveland State University Poetry Center, 2012. Mercury, Ariana Reines, Fence Books, 2011. Ventrakl, Christian Hawkey, Ugly Duckling Presse, 2010. Brink, Shanna Compton, Bloof Books, 2012. TOO BRUTE! TOO BRUTE! by Dakotah Burns (Agnes Fox Press), JUNK PARADE by Anne Holmes (Dancing Girl Press), I SAW THE DEVIL WITH HIS NEEDLEWORK by Bianca Stone (Argos Books), THE ICE POEMS by Paige Taggart (DoubleCross Press) - chapbooks! My recommendation is The Cat and the Cuckooby Ted Hughes. Not a new book, but if you're a poet and you know a kid (2-6 or even older) who loves animals, this book would make a unique gift. Check this stanza from "Goat," "Though nobly born / With a lofty nose / I'm as happy with the Thorn / As I am with the Rose" or this opening stanza from "Toad," "The Toad cries: First I was a thought. / Then that thought it grew a wart. / And the wart had thoughts / Which turned to warts." I've gone through Zach Schomburg's Fjords, Vol. 1 several times since I bought it in March. Every time I read it, it takes me to a whole other world within this one, and it's a good place to be. Jacqueline Waters, One Sleeps the Other Doesn't, Ugly Duckling Presse, 2011. Joe Brainard, The Collected Writings of Joe Brainard, The Library of America, 2012. Lisa Robertson, Magenta Soul Whip, Coach House Books, 2009. Christopher Nealon, The Dial, Song Cave, 2012. Elieen Myles, Snowflake/Different Streets, Wave Books, 2012. Thom Donovan, The Hole, Displaced Press, 2012. Matthew Dickman's new book Mayakovsky's Revolver. His skills sharpen; the grief evolves even further; I loved it. Chris Vitiello's Obedience (Ahsahta, 2012) With Obedience, Vitiello further exposes the acts of writing and reading--in time--and the relationships that are possible between author and reader. A Series page with details about upcoming readings and an archive of past readings. A Media page with links to videos of readings, interviews, broadsides, the So & So Facebook page for you to “Like” and Twitter to follow. Be sure to check out the latest edition of So & So Magazine, featuring poetry by Vincent Cellucci, MRB Chelko, Jackie Clark, Adam Day, Joe Fletcher, Jennifer H. Fortin, PJ Gallo, Evan Glasson, Alec Hershman, MC Hyland, Matthew Johnstone, Christopher Shipman, Marcus Slease, Mike Smith, and Joseph P. Wood. We’re also excited to announce that Caroline Gormley has joined the Birds family as an editorial assistant. Welcome aboard, Caroline! 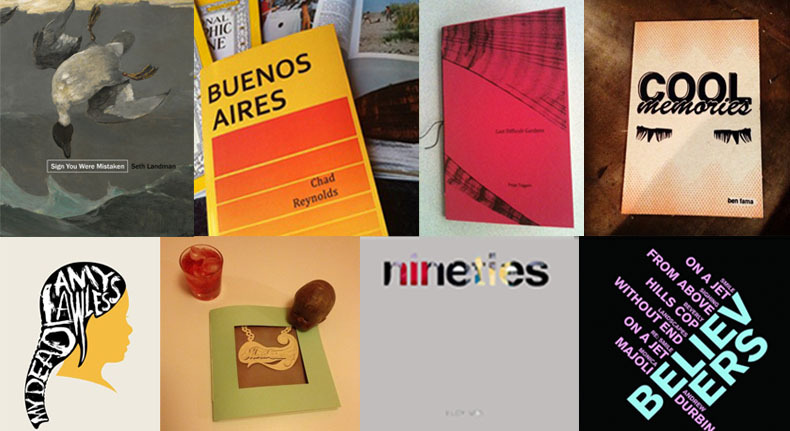 Thanks for supporting Birds, LLC and independent presses in general!